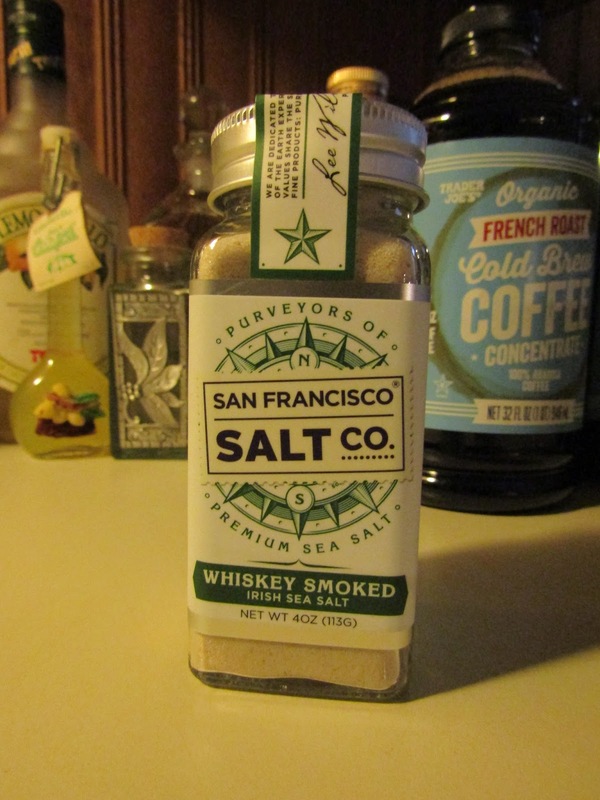 The Boston Foodie: San Francisco Salt Co.
Salt is just salt, right? To some home cooks it is but there are many types of salt. Perhaps best known is Maldon salt, the flaky, stronger salt used by many Chefs for the extra zing of flavor and crispy texture. As my palate has become more educated over the years I've used a variety of salts. From Himalaya to Hawaii, there are pink salts, gray salts and even black salts. I was recently sent this sample of Whiskey Smoked Irish Sea Salt from the San Francisco Salt Co. I like it. It has a very fine texture and a slight smokiness to it that's different. Neither I nor any of the TBF friends I had sample it could detect any whiskey flavor which is fine by me but we all agreed we liked it. I like it so much, in fact, that I will probably check out some of the other flavors on their website. Sometimes the smallest things will make a big difference in the flavor of your dishes. We suggest you try it and we'd love to hear from you if you do. Labels: San Francisco Salt Co.